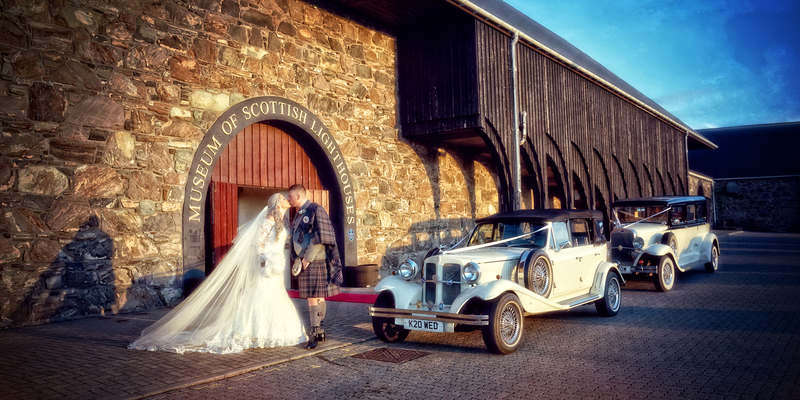 Elite Photographics cover Weddings all over Scotland, with our 2 photographer team at your Wedding shooting both candid and formal pictures, we capture every precious moment of your day. Your Wedding will be our only assignment on the day and we can be in attendance for as long as you require. A pre-Wedding meeting allows you to discuss the fine details in advance so you can relax, knowing we have everything covered. All couples receive a pre-Wedding shoot to rehearse for your big day and ensures you look great in your pictures. After your Wedding your images will be uploaded to our secure online gallery. Your choice of images will then be transformed into a distinct and individual signature storybook providing a lasting memory to treasure forever. Each of our packages includes a preview album with all the images taken on the day and a custom-designed Storybook album. All prices are guaranteed from the time you book. Should you require any further information on any of our products and services, please contact us at the studio. 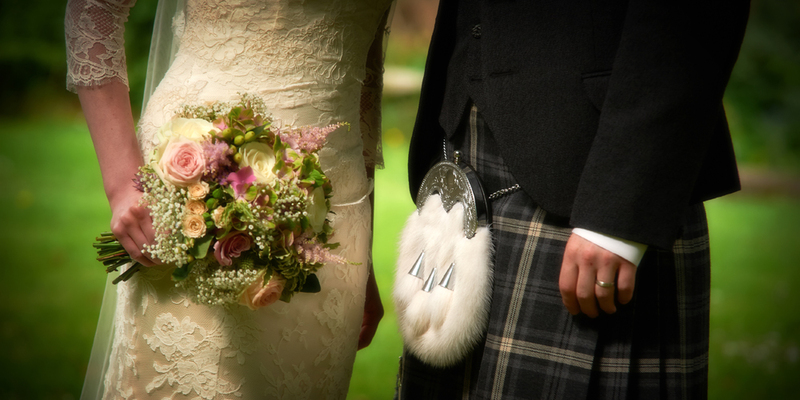 (Please note that although our studio is located in Fraserburgh we do not charge for travel to weddings anywhere in mainland Scotland).